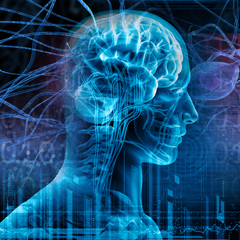 Austin Journal of Neurological Disorders & Epilepsy is an open access journal, publishes manuscripts related to the aspects of the nervous system and brain. Austin Journal of Neurological Disorders & Epilepsy would cover ground braking studies on clinical, translational, molecular, cellular, and systemic aspects of neurology, neurophysiology, and pharmacological, neurochemistry including causes, diagnosis and treatment of the diseases of the central nervous system. The editors welcome original research, review, case reports, clinical images, rapid communication, perspectives, editorial.